One of the tedious chores that every guy has to go through during is life is shaving. This task is usually tedious at best and down right painful at its worst. For most of my life I experienced the later with my face basically being torn up every time I shaved. 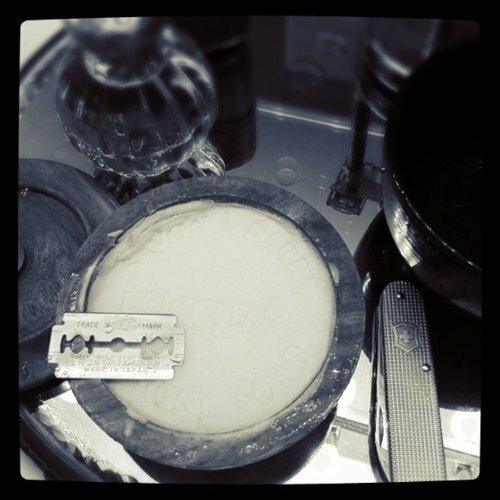 A couple of years ago I discovered "traditional" wet shaving using a double edge (DE) safety razor with a brush and soap/cream. From that point forward shaving for me improved drastically. I think one of the biggest problems that most men have with shaving comes right down to the tools. Everyone's face and hair is different and unfortunately we live in a "one size fits all" world. The sheer beauty of DE wet shaving is that the combination of tools is nearly endless to find the fit that is right for you. You can mix and match razors with blades with brushes with soaps and then creams and all find the right thing that fits the sensitivity of your face. For the past four years or so I have been utilizing a Parker butterfly razor and while it has severed me well it still occasionally gave me irritation. A couple of weeks ago I decided to upgrade, and upgrade big time. I purchased an iKon stainless steel DE razor with both a bar and an open comb end. 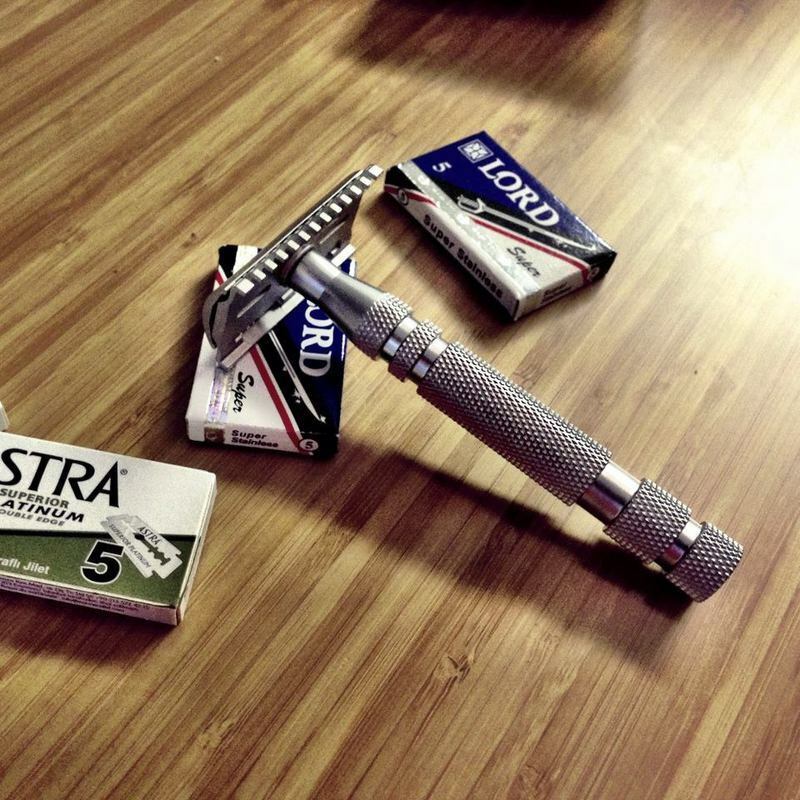 The razor was expensive at $150, but it was machined stainless steel. Was it extravagant? Yes, in the end I think it was worth the purchase. I find the open comb side of the razor really works well for my face, since I tend to have thicker hair. The bar side on the other hand works well for fine points during the shave. For the amount of shaving that a man does during his life I suppose it isn't unreasonable to spend some quality money on a product you use 3-4 times a week.